Being a beginner, choose a long, uninterrupted wall. Doors, windows and corners require trimming and more experienced technique. These barriers add complexity. With today’s advances in technology, wallpaper lasts longer than before. 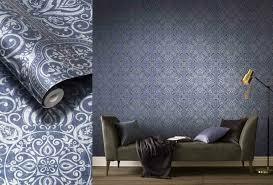 It is not unusual for homeowners to keep their wallpaper for between 15 to 20 years. Keep in mind that wallpaper, like vivid colors, a little goes a long way. 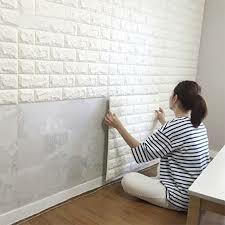 Instead on covering every wall in the room, cover just one surface as a feature wall. As soon as you start planning your home renovation project, keep the long term in mind. Answer questions like, will the room be used for the same thing in a few years? Will you still like the chosen pattern as much in the next few years? Not all wallpaper is paper, most of the time it’s vinyl. Vinyl is the most manageable option, especially for beginners. Keep maintenance in mind. Most wallpaper is produced with stain-resistant properties in mind. Consider these types of wallpaper when wear and tear resistance is a priority. The wallpaper you choose may not necessarily match your skill level. Choose the pattern you feel confident you can hang properly. Textured solids are your best bet. Because they do not have patterns, they do not need to be carefully aligned when hung. If imperfection occurs, they can stay hidden. Striped wallpaper is unforgiving as it is tricky to line up & if the room is not perfectly lined up and square, the striped paper attracts attention to these imperfections. If installed properly, striped wallpaper make the room look taller. 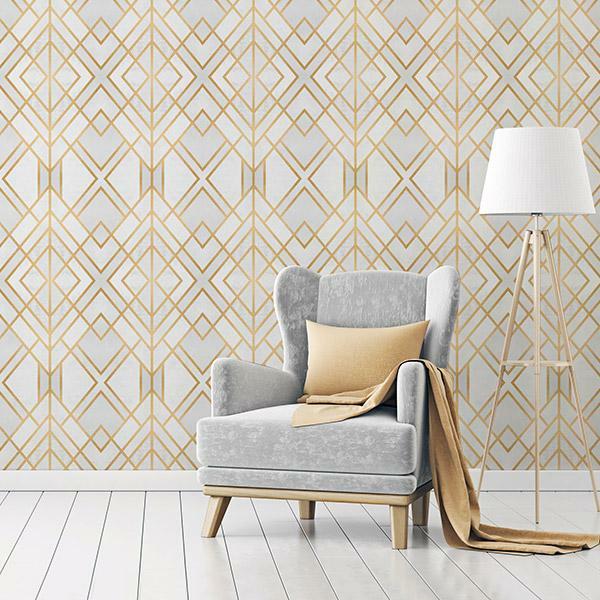 Considering patterned wallpaper? Keep in mind that patterns repeat. If the pattern repeats within 15.24 cm or fewer seem busy. Patterns repeated every 30.48cm or more are easier on the eye but demand real precision when installed. The next barrier is to determine how much wallpaper to buy. The best advice, don’t buy too little. This can be avoided by taking careful measurements. Start off by determining the square footage of the walls you want to cover. For each wall calculate width x height. Subtract 0.93 square meters for every door or full size window. Done, now buy enough wallpaper to cover the square feet you have calculated. With patterned paper, extra trimming will occur and it is a good idea to buy an extra roll or two. Yes, wallpaper may seem like more work than what painting would have been, but the rewards are much greater. Wallpaper creates eye catching effects! Newer PostFind us on YouTube!